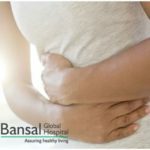 Bansal Global Hospital had been taking one step at a time to make the hospital an all-inclusive health care centre for people looking for quality healthcare. And from among our many achievements lately, we are happy to announce now that we have an all equipped ICU to deal with more intricate cases. Mostly, it is not known if a patient requires intensive care until the doctor examines him. And if a patient arrives at a hospital at the time of an emergency, there is almost no time to shift them to another hospital. 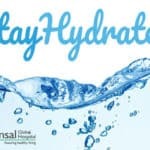 Therefore, an ICU is an integral unit of a hospital. 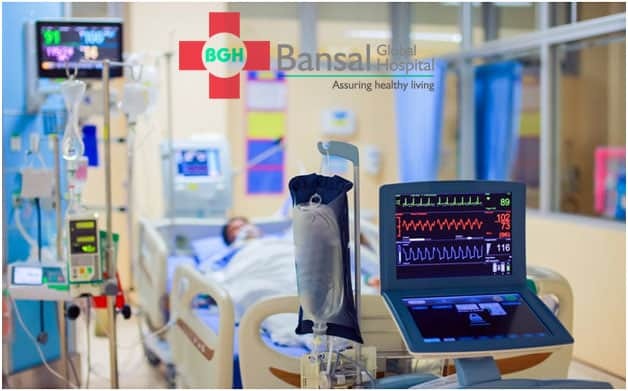 Bansal Global Hospital understands this and has taken all care to ensure that state of the art Equipments, machinery, and staff is available 24 x 7 to take care of the patients in the ICU.